Which animal would you warp into? Take this quiz. 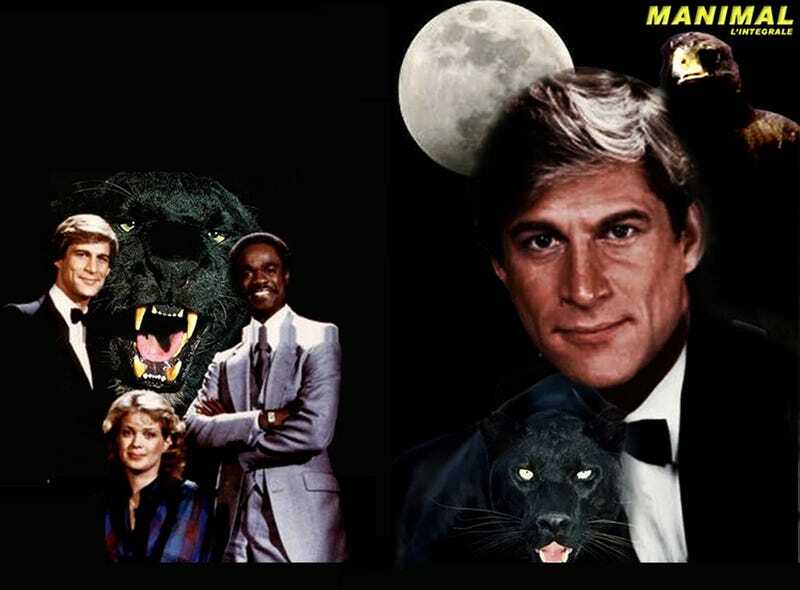 We all enjoyed the early 80s action drama, "Manimal" and so if we were Womanimals, what would we want to be? If I had a choice, I'd become a very large tiger with huge teeth but maybe buzzfeed has different ideas. Find out which animal you would morph into. The results are questionable. I am not calm. But I like Owls. It's also based on Harry Potter, which is fine but I wish it were based on Manimal.